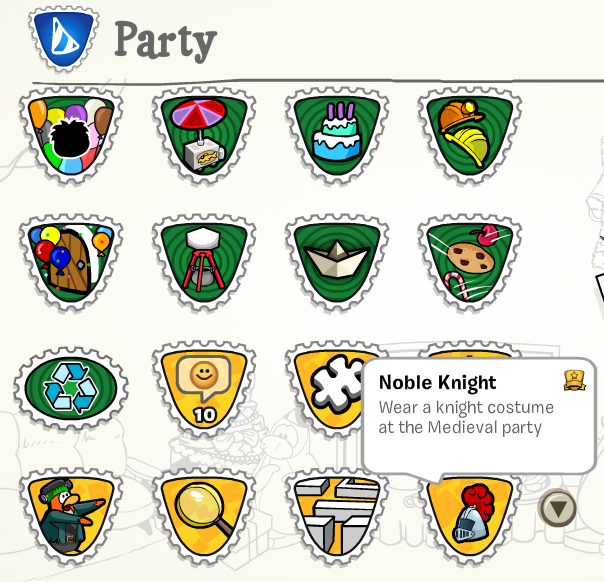 Club Penguin Cheats by Mimo777 Club Penguin Cheats by Mimo777: Club Penguin Medieval Noble Knight Stamp! 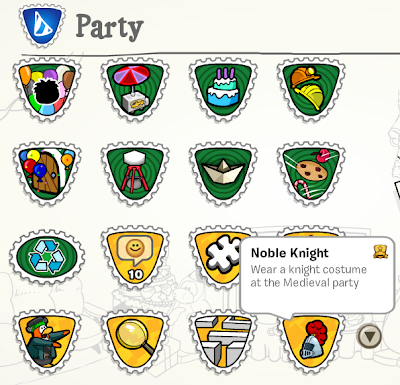 Club Penguin has added a stamp for the Medieval Party! 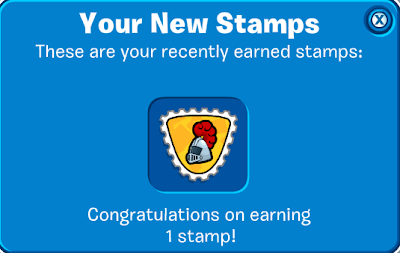 Cool, easy to earn stamp... if your a member! It would be nice if non-members could earn a stamp at the party too! I cant see the stamp :(!? Thats what happened to me!! I was gonna get a membership today and now im worried that might not work either! At least i know its not just my laptop thats not working. You're very welcome mimo! Glad i can help. jub jub123 its not just your laptop ive had the same problem its so annoying!